Forget The Candy Go For The Ice Cream! Lots of homemade candy, including great toffee. This is also the place where you can order lobsters fresh from the boat to pick up each day between 4-4:30. So picturesque and so good! Our family - eight adults and a newborn baby - took a day trip to Bailey Island. 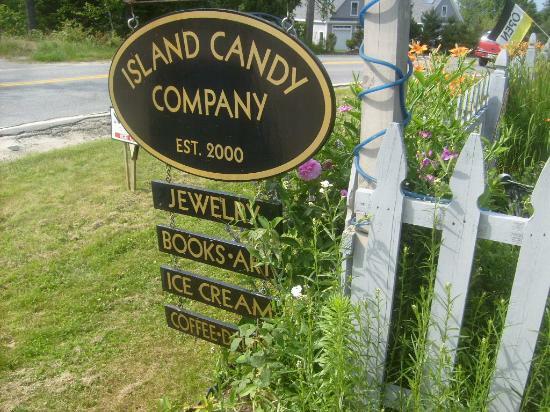 On our drive back, we stopped at the Orr's Island "Island Candy Company" for a treat. Lots of amazing candies and ice cream to choose from. Highly recommended. Ice Cream is always great... shains of maine.... also get some whoopie pies and cookies...nice great local made gifts too!!! Love this little gem. Great ice cream and excellent homemade chocolates and brittles. We go here every time I come to Maine and it's a sweet trip every visit. The remembrance garden is lovely to visit while you savoring an ice cream cone. Great place! Ice cream milk shakes delicious! Baked goods and homemade candy! Little gifts available too! 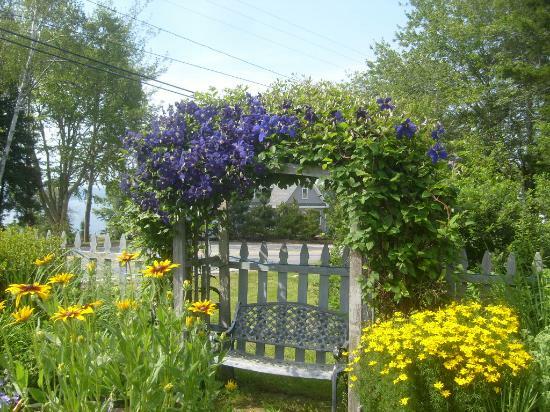 Garden here is gorgeous! It's a candy store how can you go wrong? We tried chocolate items all all were very good. Definitely worth a stop as you pass through. Great area! Get quick answers from Island Candy Company staff and past visitors.